A two for one special today! I really couldn’t narrow down my absolute favorite Lipgloss, so here are two of my favorites 🙂 Links below and images from Sephora and Chanel. There are more than 80 shades of this lipgloss that does make your lips slightly tingle and plump. If you can’t find a shade you like, I don’t know what to tell you 😉 The formulation is great, also – not sticky and moisturizes your lips also. I mean, who doesn’t love a little Chanel in their lives? 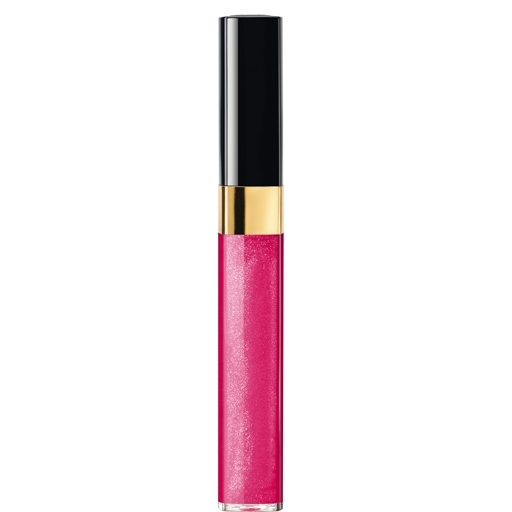 And this lipgloss is definitely lust-worthy. These are highly pigmented and have staying power you wouldn’t expect from a “gloss”. My only downside? If you have a favorite shade, buy more than one, they rotate and discontinue colors fairly often. This entry was posted in Beauty, Cosmetics and tagged Bare Minerals Buxom Lip Polish, Bare Minerals lip gloss review, Best lipgloss, Chanel Glossimer, Chanel Lipgloss review, Lipgloss review by surgeoninkicks. Bookmark the permalink.